Let’s face it, February half term is the most depressing school holiday out there. Not only are you still recovering from Christmas (financially and emotionally), but every plan you make is swiftly followed by “We’ll see what the weather’s like” so you end up staring at a blank calendar all week. Housework on top of housework which you no longer have time to clear up because the kids are at home. So, this year my friends and I decided to get away from it all and try a bargain glamping holiday in the Isle of Wight. 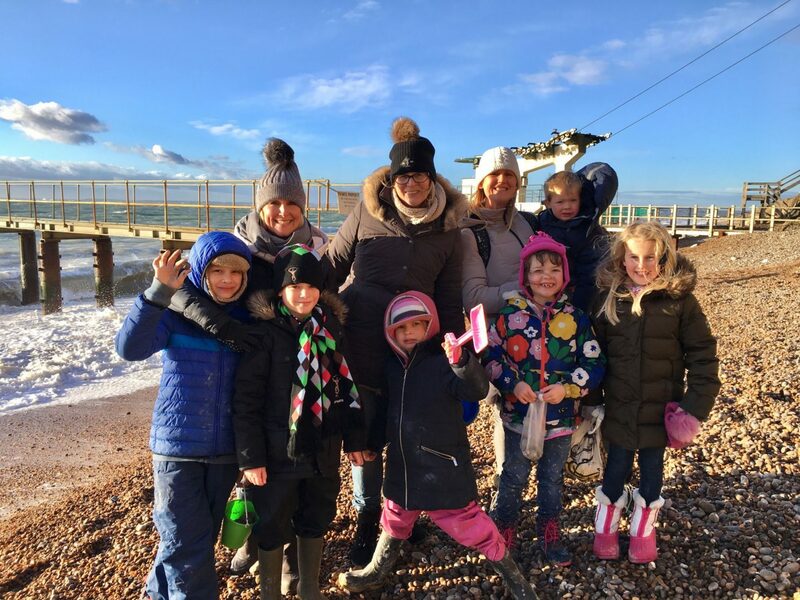 Despite the fact it was winter and we were a group of 9 people sharing a cabin, we ended up having the most idyllic February half term ever. Let me introduce you to glamping at its absolute finest, the award winning Tom’s Eco Lodge. 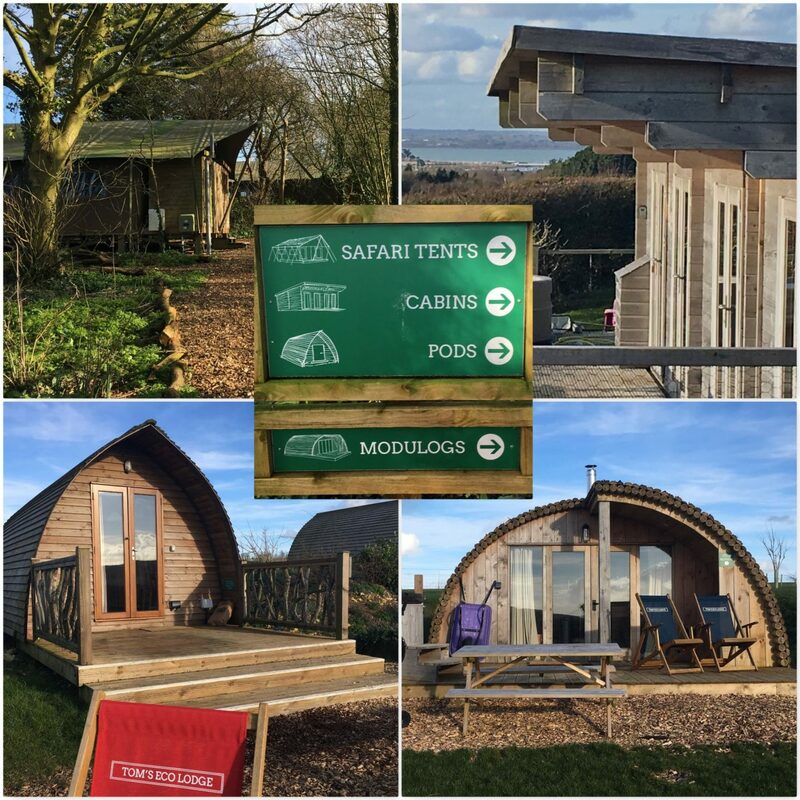 Tucked away on Tapnell Farm in the stunning Isle of Wight, Tom’s Eco Lodge is the perfect destination for a relaxing break with family or friends. Open all year round and with sustainability at the heart of everything they do, this is glamping taken to new heights. 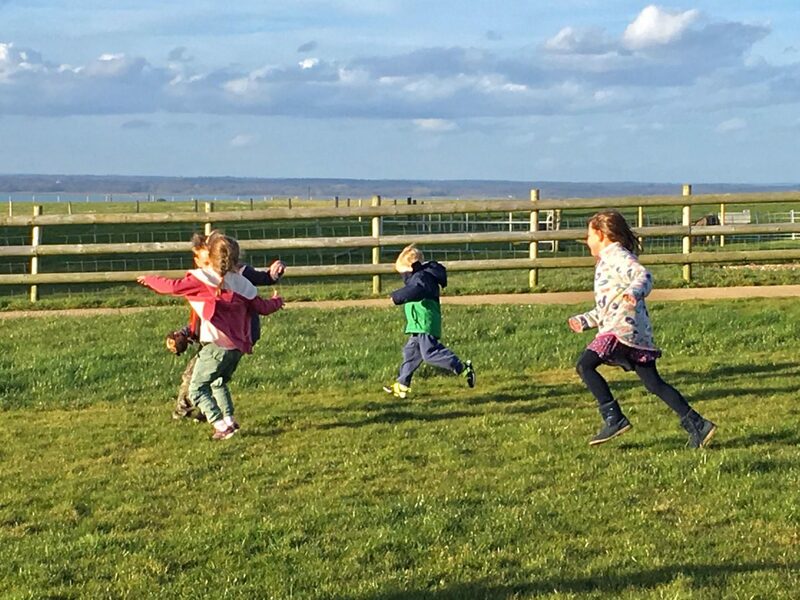 Whether you want to simply switch off and enjoy the peaceful scenery, or take advantage of the local beaches, family activities or on-site play barn, there really is something for everyone. 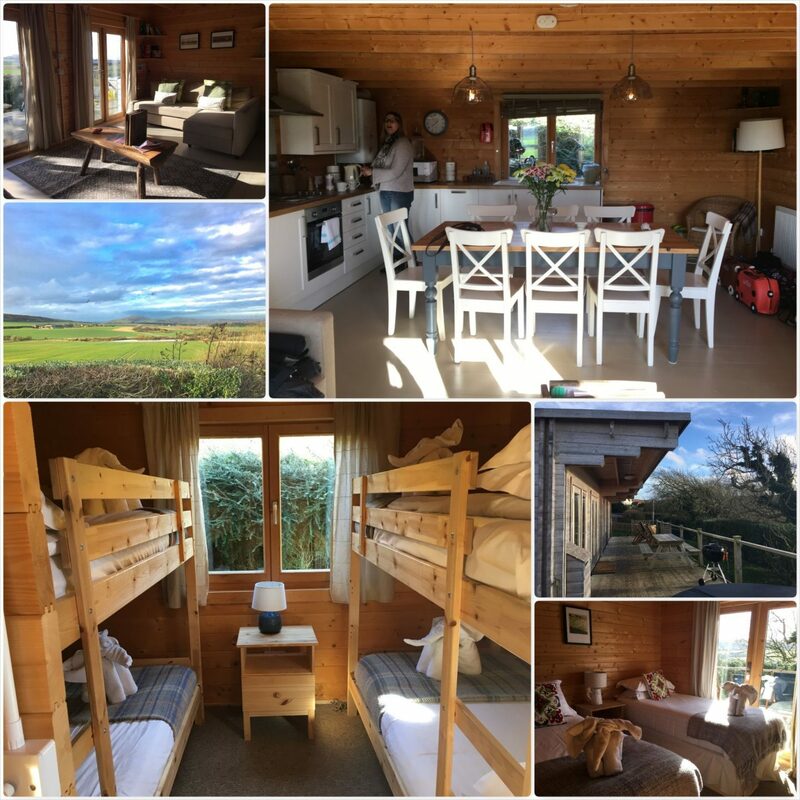 There are various types of accommodation available within the glamping site and these cater for couples or groups of up to 10. You can choose from a safari tent, wood cabin, modulog or eco pod and each option has all the creature comforts you’ll need. Don’t worry about bringing sheets, towels and cooking equipment, it’s all here. The only thing you won’t find is a television. Surprisingly, this was actually a welcome break as it was amazing to see how creative the kids got when they had to amuse themselves. 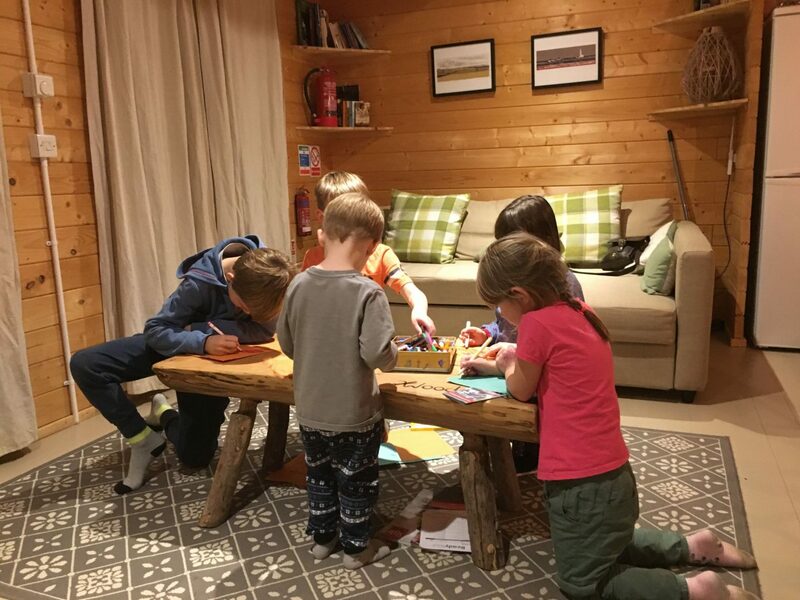 For our half-term break, we opted for the wood cabin as we needed space for 9 people. From the second we opened the door, we felt completely at home and were blown away by the charm of this place. With 3 bedrooms (and optional sofa bed in the lounge), 2 bathrooms, washing machine and a fully functional, open plan kitchen, this was the perfect base. As the cabins are fully insulated, we were always warm and cosy at night and there was enough hot water for everyone. Stepping outside onto the veranda, you were immediately greeted by the most impressive views over West Wight…especially when enjoyed from our own private hot tub! The kids absolutely loved this and it really turned our glamping experience into a luxurious holiday. 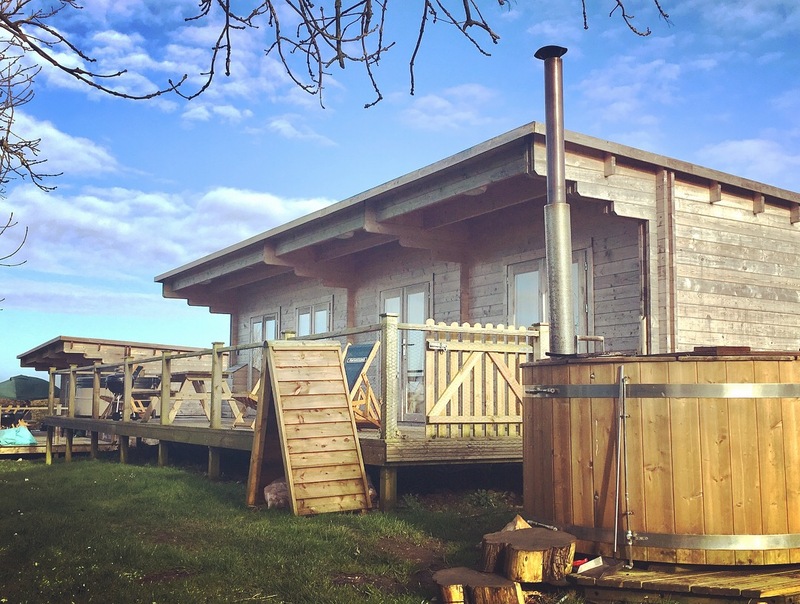 If glamping isn’t for you, then there a number of alternative farm and holiday cottages available which are perfect for self catering breaks. The beauty of staying here is that Tapnell Farm Park is within walking distance of your accommodation. 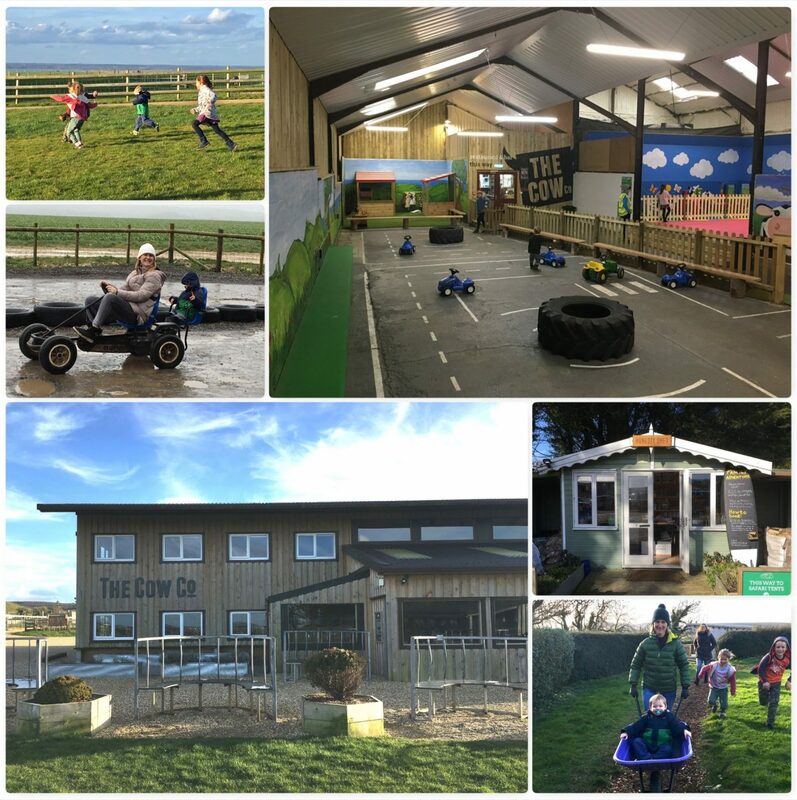 Home to a 3-storey soft play zone, jumping pillows, cafe, straw bale adventure zone, farmyard barn and a go cart track, you don’t actually need to leave site to entertain the kids! This really made the holiday for us as there was always something easy do to, no matter what the weather was like. We spent hours riding around the go cart track, meeting the animals and generally watching the kids run around having fun. Bliss. Whist entry to the park is not included in your stay, you simply pay once (with guests receiving a 10% discount) and then your ticket is valid for the duration of your holiday. In addition to this, there is also an honesty shed (stocked with all those last minute essentials) and a wonderful bar and restaurant called The Co Company. The Isle of Wight is one of the most beautiful places in England I have ever visited. 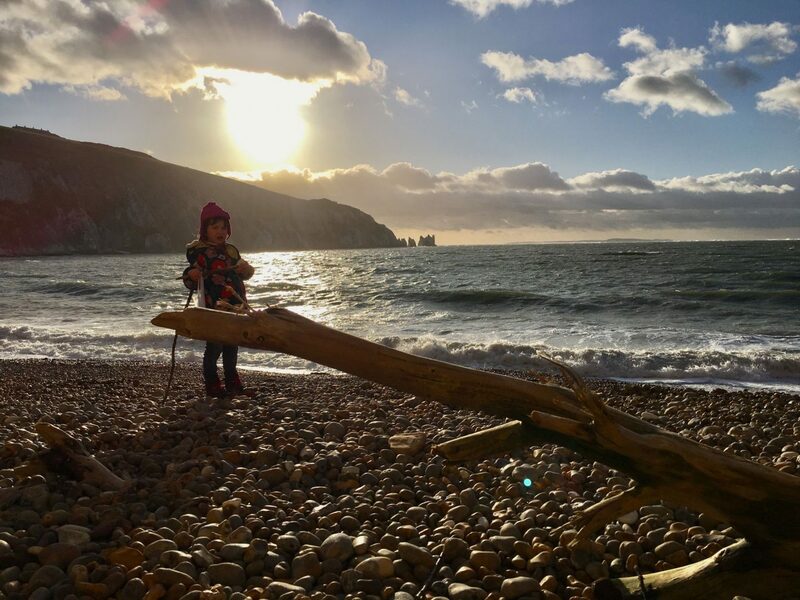 With its unspoilt countryside, stunning beaches, rugged coastlines and quirky British towns scattered with thatched cottages, it allows you to step back in time and enjoy some good old fashioned fun! Located on the West of the island, Tom’s Eco Lodge can be found a short drive away from the historical port of Yarmouth. 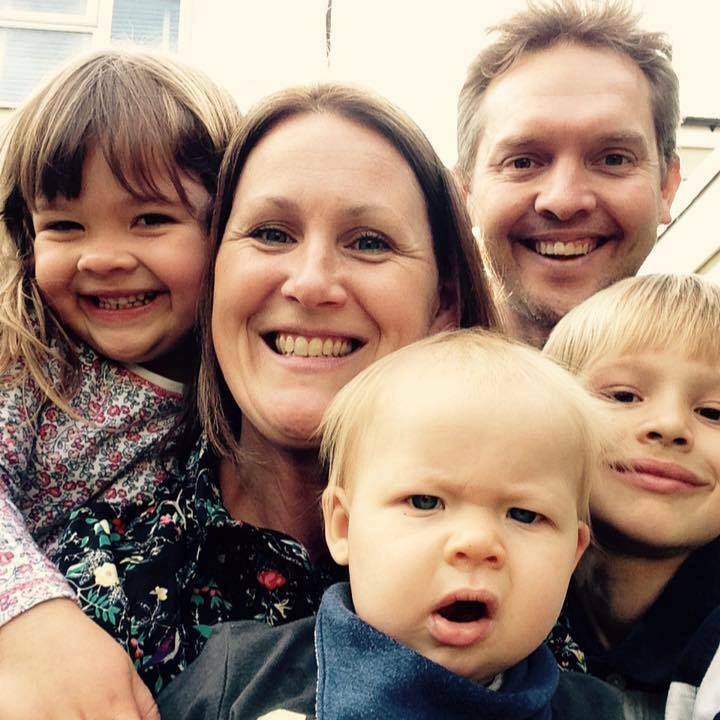 From here, you are completely and utterly spoilt for choice with things to do with the family. You could find yourself at the most breathtaking sandy beach one minute, to the UK’s old the oldest amusement park, Blackgang Chine the next. 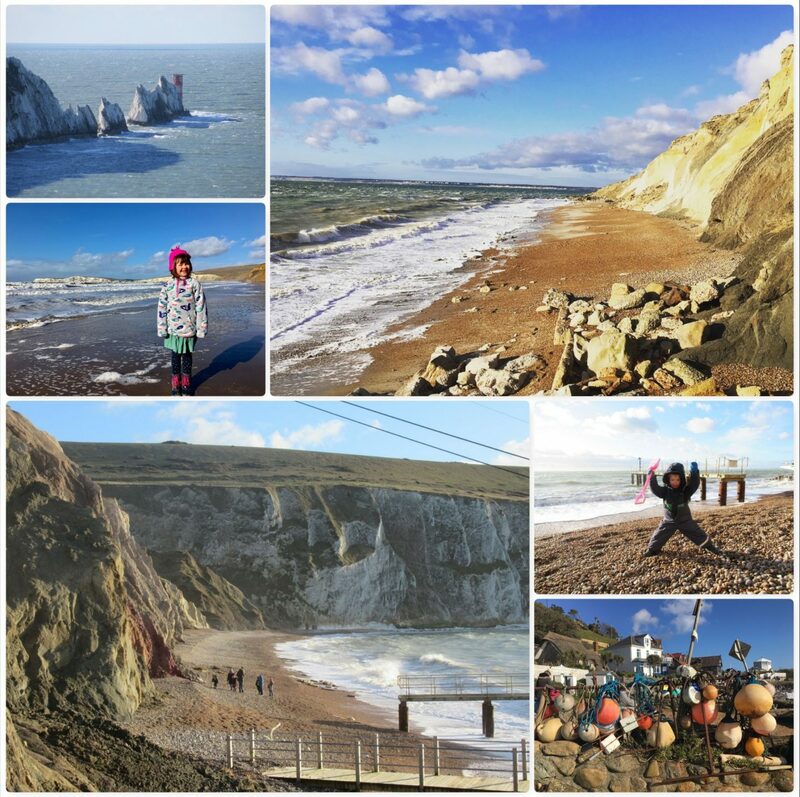 Our highlights included the awe inspiring beach of Compton Bay, the landmark attraction of The Needles, historic Carisbrooke Castle and the picturesque fishing area of Steephill Cove. Taking advantage of their low season winter rates, we paid £549 in total for our 4 night stay in a wood cabin. Considering this was for 9 people during school holidays, I think it was a very reasonably priced holiday. If it’s not already included, hire a hot tub. Get organised! Before we left, we sat down and pre-planned all of our meals and arranged for Sainsbury’s to deliver the order right to our cabin door. Alternatively, you can order a breakfast or bbq hamper direct from Tom’s Eco Lodge. Don’t be afraid to ask, the team are extremely helpful and friendly. We were fortunate enough to get an early check in and an extra hour at check out. Make sure you take torches. If you are a National Trust member, bring your membership card with you and display your car sticker. There are a number of interesting locations and car parks dotted around the island which you will gain free access to. I hope you enjoyed reading about our holiday at Tom’s Eco Lodge. My friends and I would highly recommend it if you are looking for a relaxing glamping holiday in England. It truly does take a unique and special place to entertain 3 Mums and 6 kids so easily during winter half term! We salute you Tom’s Eco Lodge and can’t wait to come back. Please note, this is not a sponsored post. We paid for the trip ourselves and all opinions are my own.